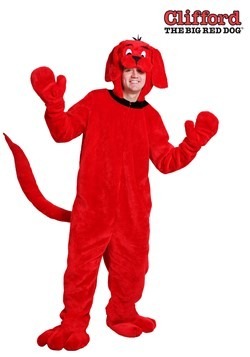 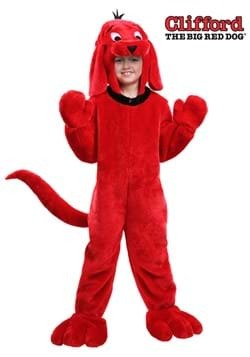 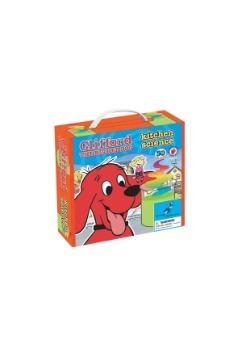 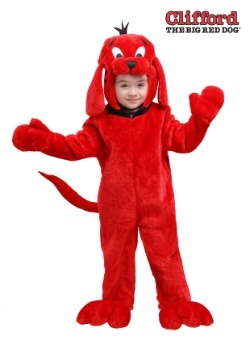 Clifford is here to help teach your child about colors! 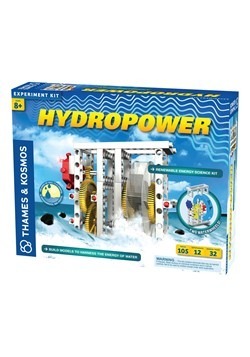 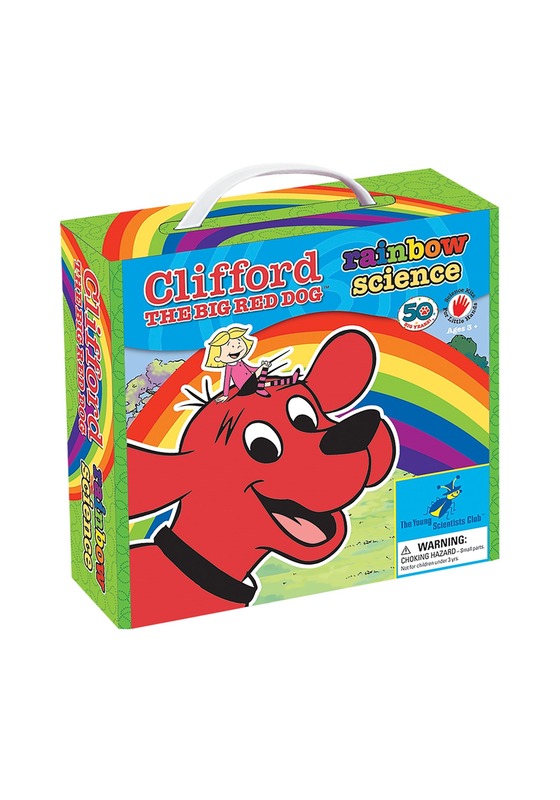 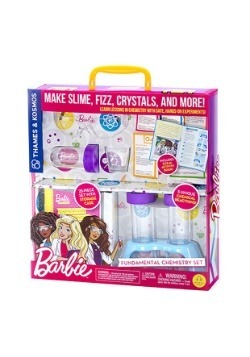 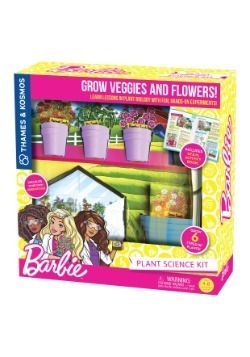 This Rainbow Science Kit is officially licensed from your child's favorite book series and it comes with the tools needs to conduct a science experiment to learn about the visible spectrum of light! 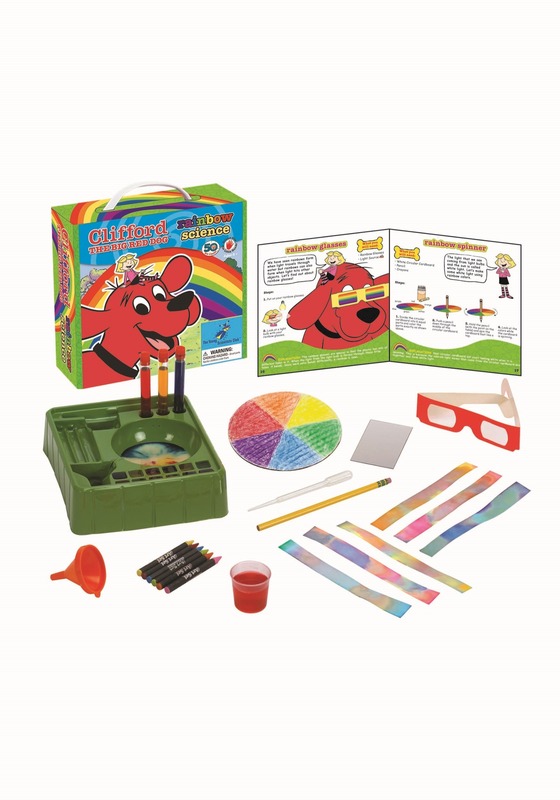 If your child loves science, dogs, or rainbows, then it's guaranteed to be a real blast.